A building’s most defining features is often its windows but these are often cold, draughty, provide little protection against UV, noise and minimal resistance to burglary. 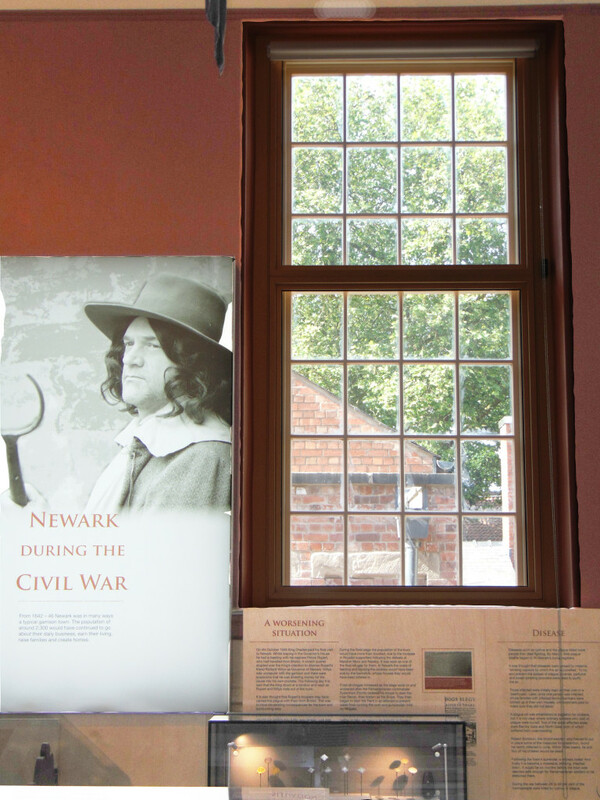 Secondary glazing is an ideal solution for Listed and historic buildings. 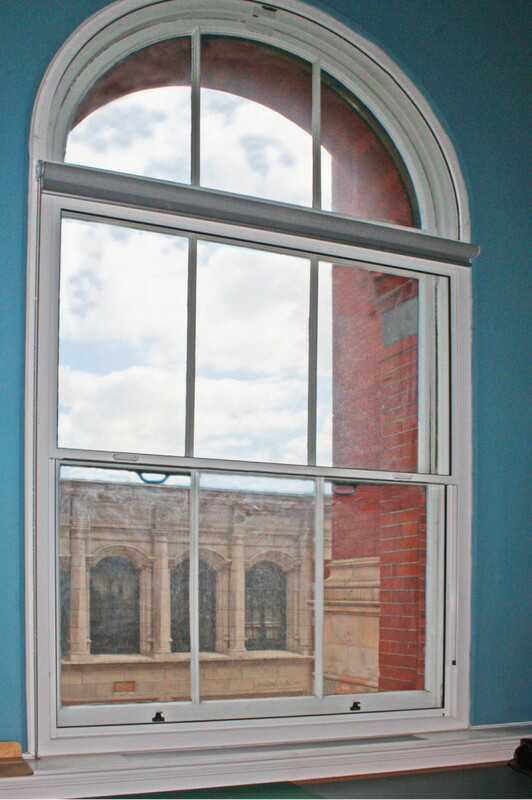 Secondary glazing units are independent windows placed behind existing primary windows. 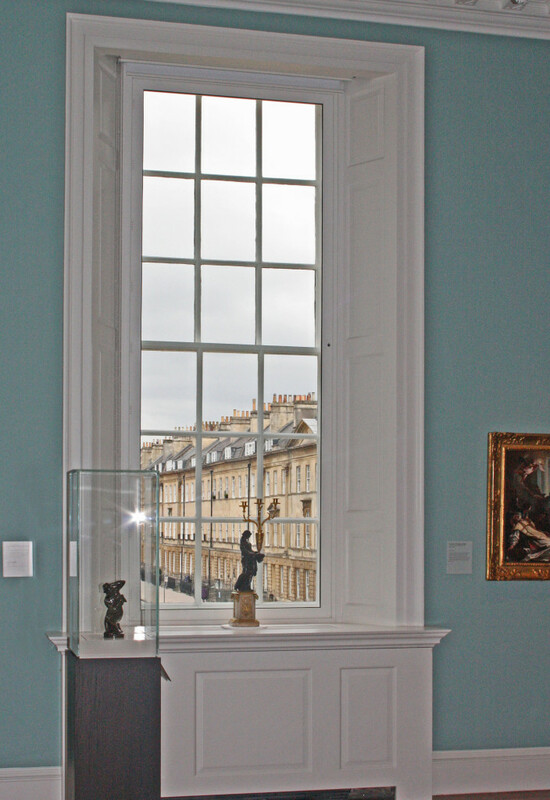 The application of secondary glazing is included within guidelines produced by heritage bodies including English Heritage and Historic Scotland. These independent units can dramatically improve the thermal efficiency of an existing building. 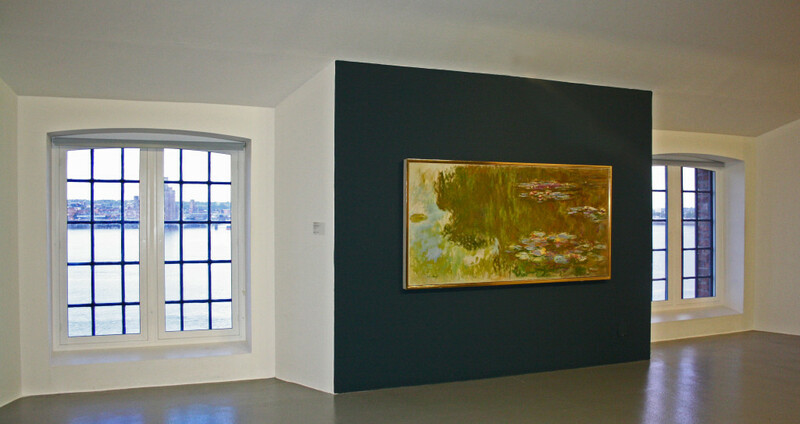 The improvements make it possible to control the internal environment, dramatically improving its thermal integrity, making it possible to keep a constant internal temperature within museums, galleries and archives. 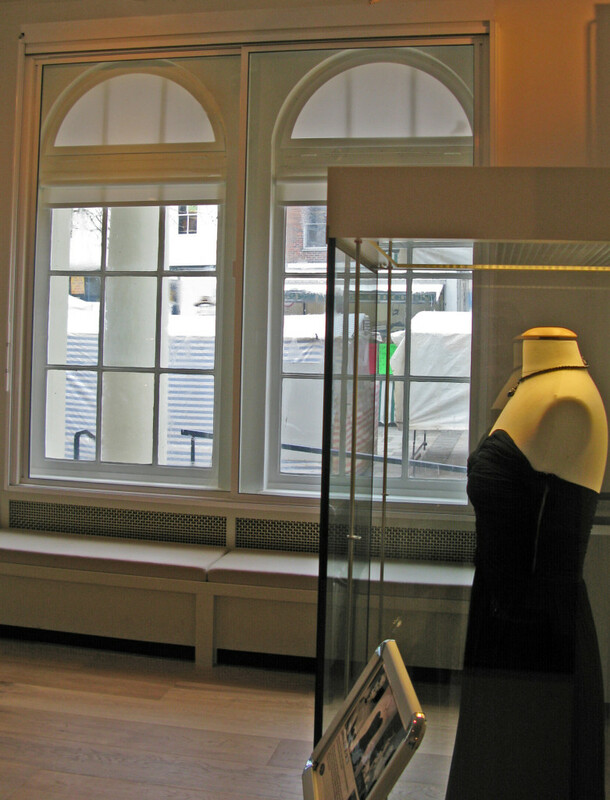 As well as protecting valuable exhibits from damaging changes in temperature, secondary glazing incorporating anti-UV glass can protect delicate exhibits from the harmful effects of UV rays. 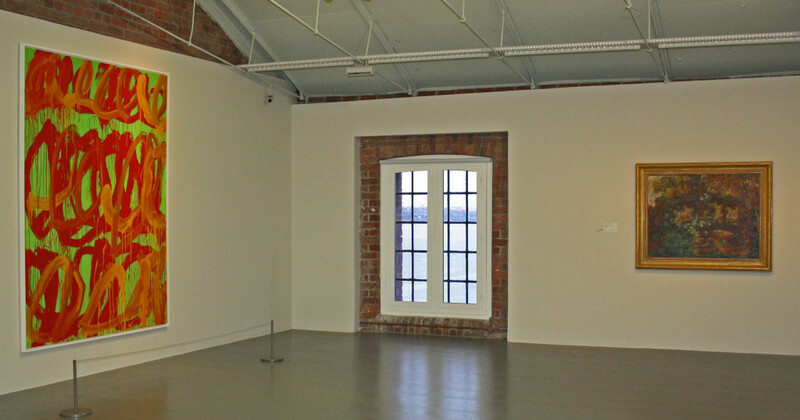 For buildings where noise ingress is a particular problem Selectaglaze can install bespoke secondary glazing units which can dramatically reduce noise, creating a quiet peaceful interior. Owners of buildings containing valuable artefacts need to pay close attention to their security. 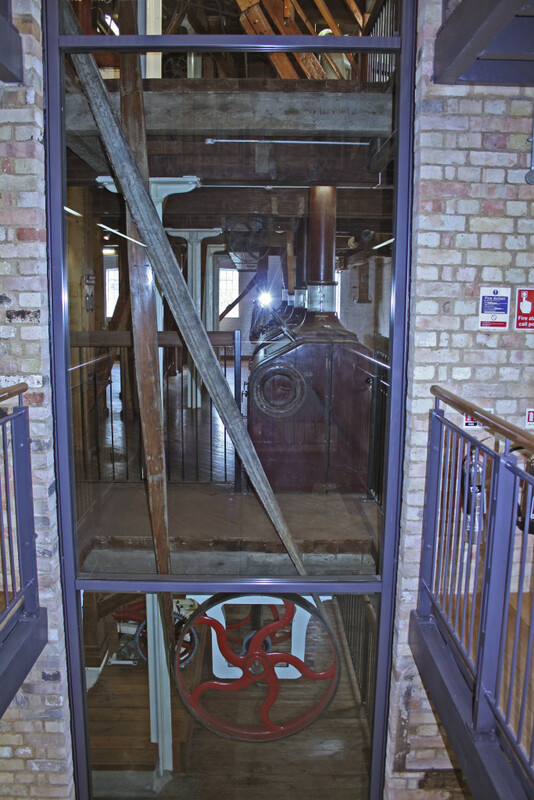 Windows are seen as an easy point of access. 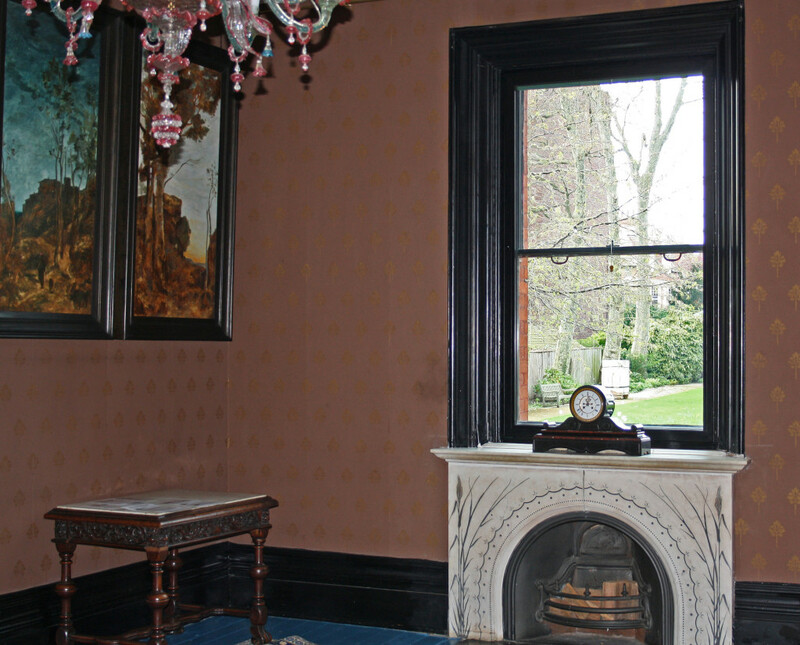 Secondary glazing provides an additional barrier to entry. Selectaglaze’s security secondary glazing units carry a ‘secured by design’ warrantee, providing a highly effective barrier to any would be burglar. Selectaglaze is at the forefront of research and development and is a Royal Warrant Holder. The company is the UK’s leading designer, manufacturer and designer of unique secondary glazing solutions. 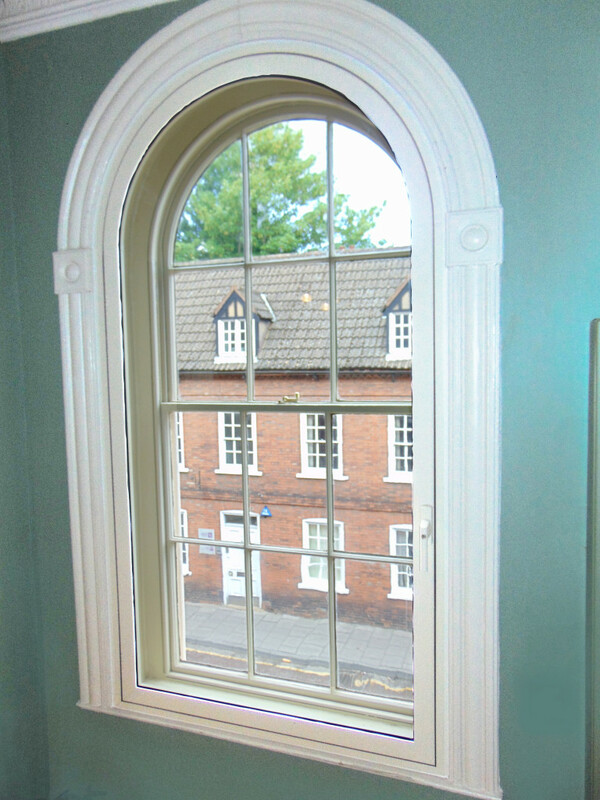 Each project is treated with a bespoke solution ensuring that the visual integrity of the original window is retained. Careful attention is also given to practical aspects such as ease of opening and cleaning. Thank you for a professional and speedy install. The quality of the work is excellent. Our team can now work a little easier in what was pre-install a very noisy environment! 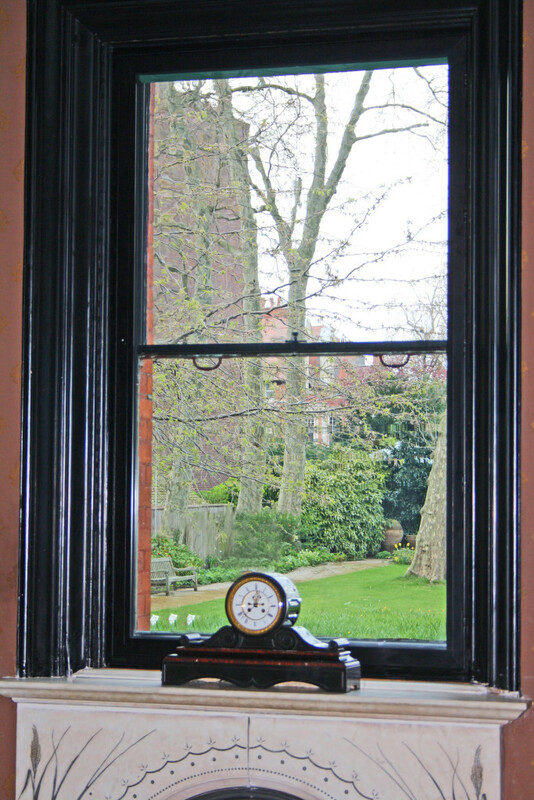 I am pleased to report that both the client and I are happy with the sample window at the Francis Holland School. The new 15 series is perfect for the schools requirements. We have now visited our cottage in Salcombe and the secondary glazing is fantastic. Your patient guidance and advice has meant that everything fitted perfectly and looks great. 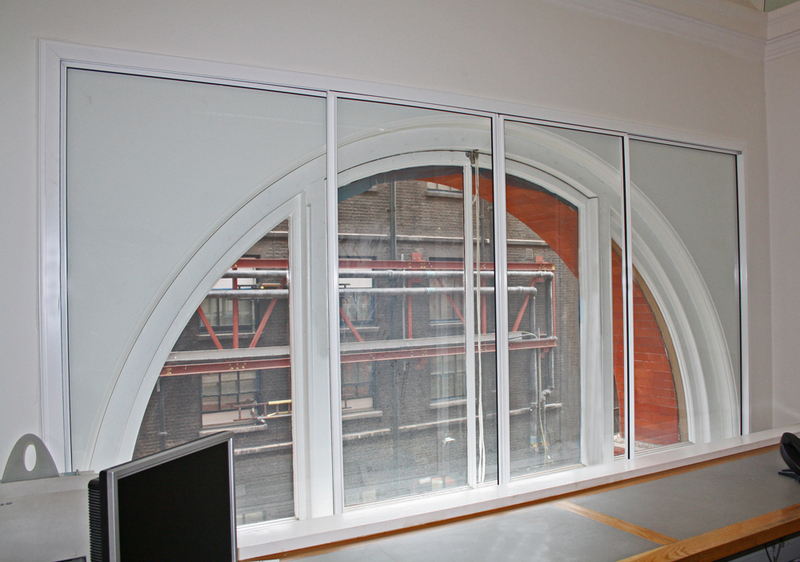 Selectaglaze have confirmed they will now install the new secondary glazing ahead of their normal production run. This is brilliant news making a huge difference to the flat and tenant. Selectaglaze has provided another professional service like many others for AB Hotels projects, from the production of construction details to the management of the installation process on site.